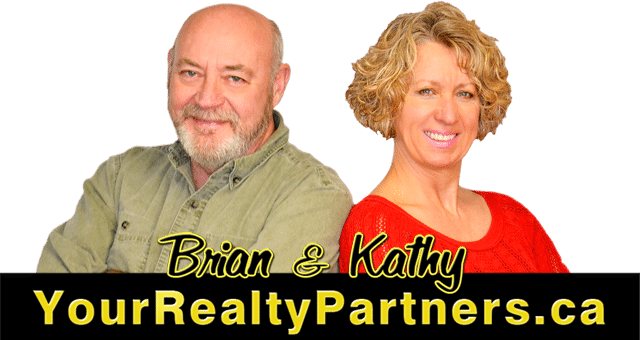 Brian Moring is a senior business partner in YourRealtyPartners.ca with Kathy Edwards, who has over 45 years experience. Their office is located in Bancroft, Ontario and they service the areas of North & Central Hastings, South Algonquin and Kawartha Lakes. Brian graduated from Conestoga College of Technology and Advanced Learning, with honours in 1975. After graduation Brian launched his career in Peterborough, Ontario, where he began Morport Developments with his father, Ron Moring. Together they built homes and subdivisions for many years. Brian graduated Real Estate Collage in 2007. Brian and his family moved to Bancroft where he raised his two children, and he began selling real estate in 2007 after operating a successful business, Brian`s Quality Meats for many years. 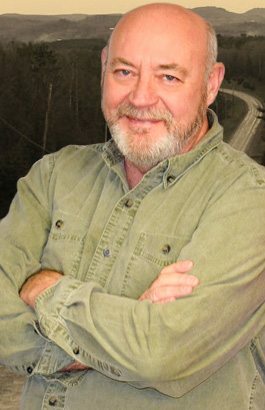 He knows the Bancroft area and many people well, and his down-to-earth personality really helps when it comes to real estate. Brian enjoys traveling, boating, cottage life, and cold beer.